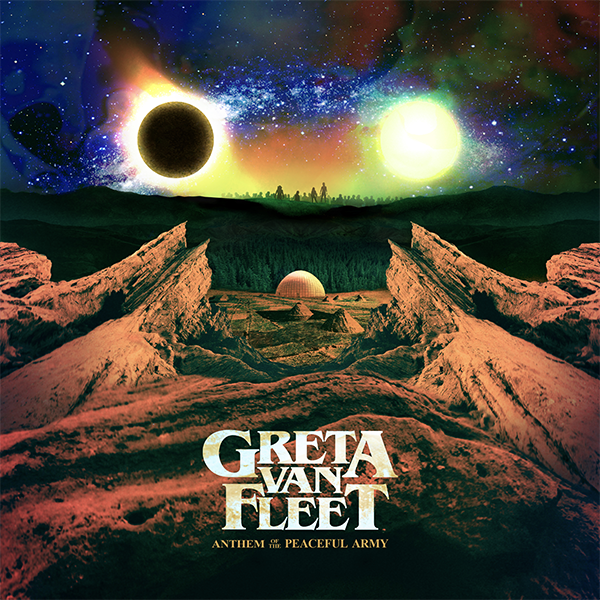 Is Greta Van Fleet Just Led Zeppelin 2.0? DISCLOSURE: This website uses affiliate links, meaning if you click the links below and make a purchase, Track X Track may earn a commission from that sale at no additional cost to you. Greta Van Fleet may be the most buzzed about new rock band of the century so far. It seems like their debut full length album, Anthem of the Peaceful Army, has just about everyone talking. Not that all that talk is positive. The conversation around the band seems to be centered on whether or not they sound like Led Zeppelin (they do) and whether or not that’s a bad thing (not necessarily).